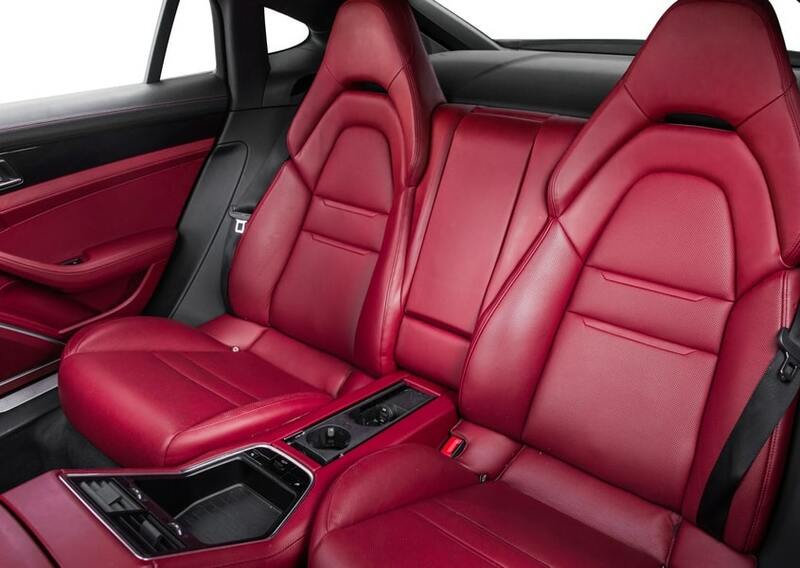 If you like the refinement of a Porsche 911 but want more legroom, the Porsche Panamera is the vehicle for you. 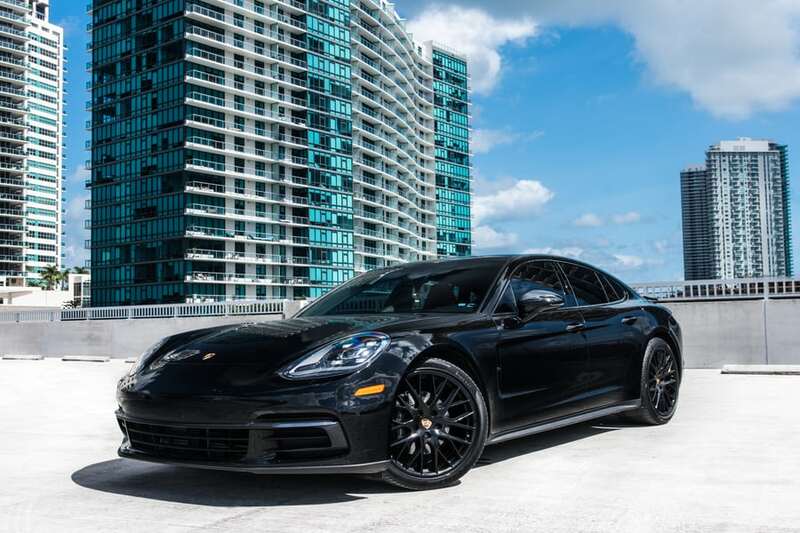 When you rent a Porsche Panamera, you get one of the best luxury sedans available at the present time. 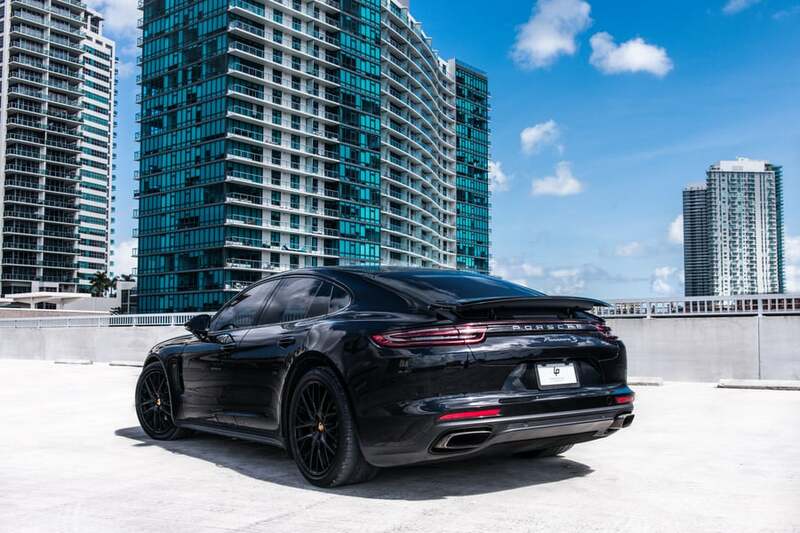 Here are a few upsides of securing a Porsche Panamera rental in Miami. 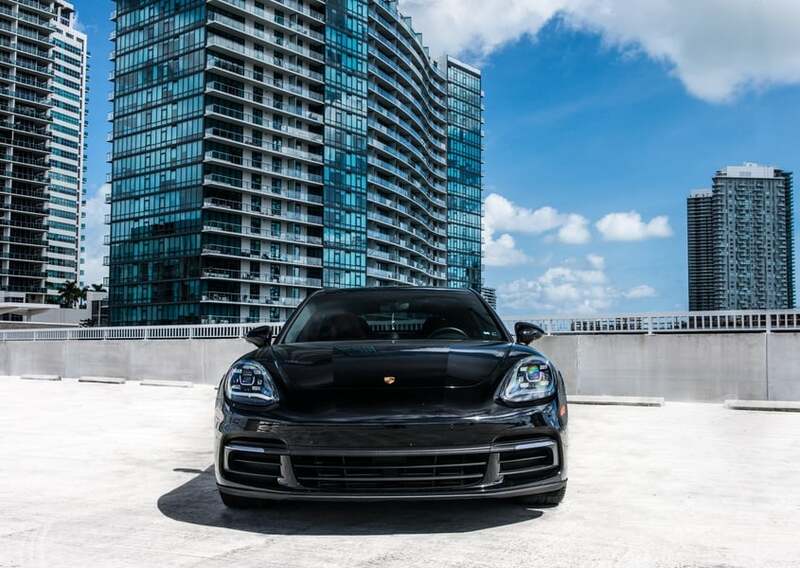 Outfitted with a 3.0-liter turbo V6 that produces 330 hp and 331 pound-feet of torque, the Panamera is a snappy daily driver despite its curb weight of over 4,000 pounds. Thanks to an eight-speed automatic transmission, the Porsche Panamera achieves a fuel economy of up to 28 mpg on the highway. 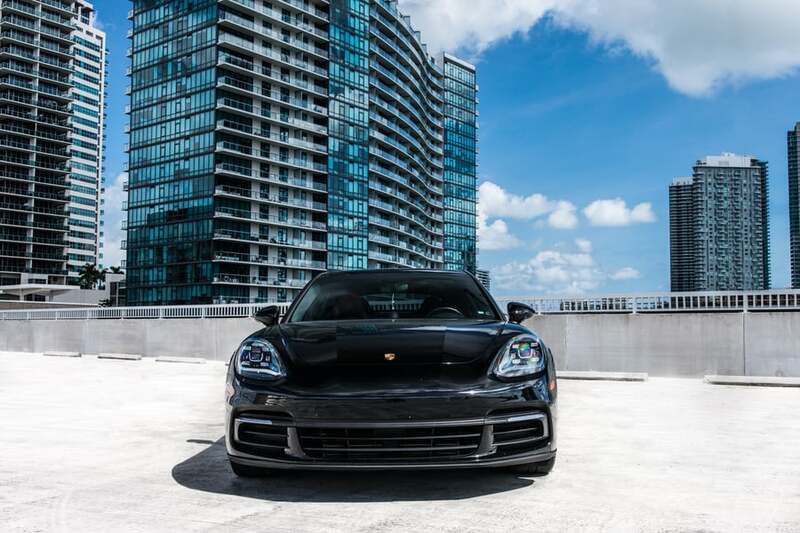 Equipped with all-wheel-drive in most configurations, a Porsche Panamera for rent can hug the road like no other vehicle. 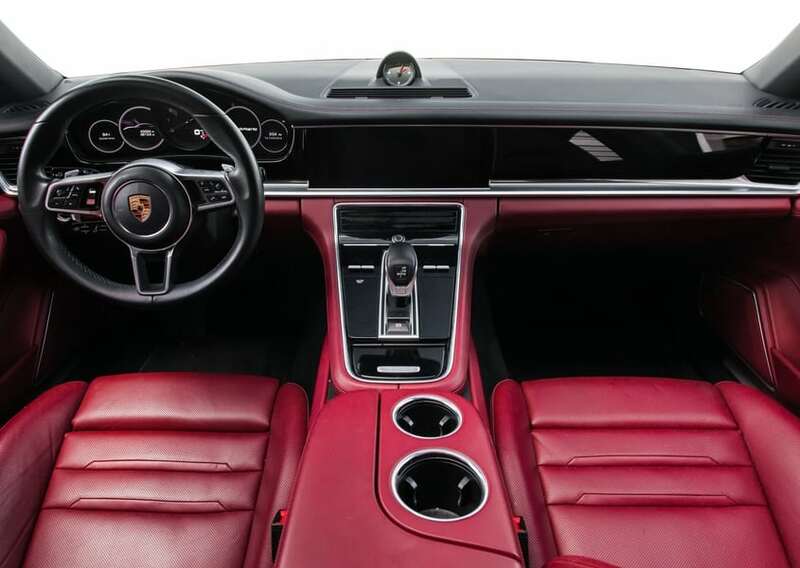 Its clever Porsche Active Suspension Management system adjusts the performance characteristics of shocks to deliver a smooth ride on any surface. 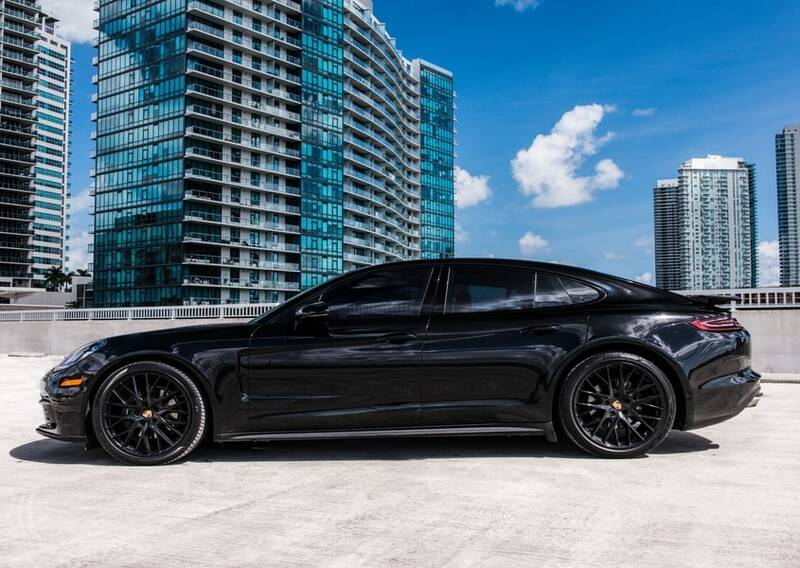 When you rent a Porsche Panamera, you’re getting a beautiful driving machine that always attracts stares. 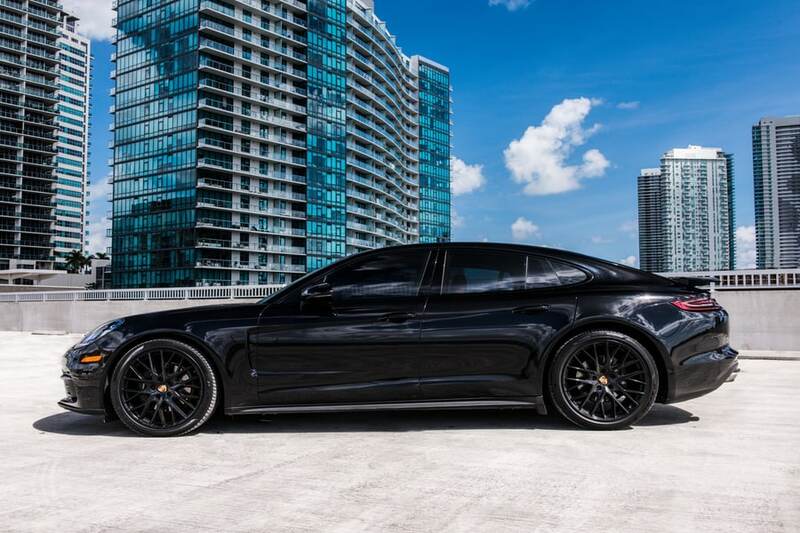 In terms of looks, the Panamera is basically a stretched-out 911 with two doors instead of four. The integrated rear spoiler and superb LED headlights nicely complement the vehicle’s streamlined profile. 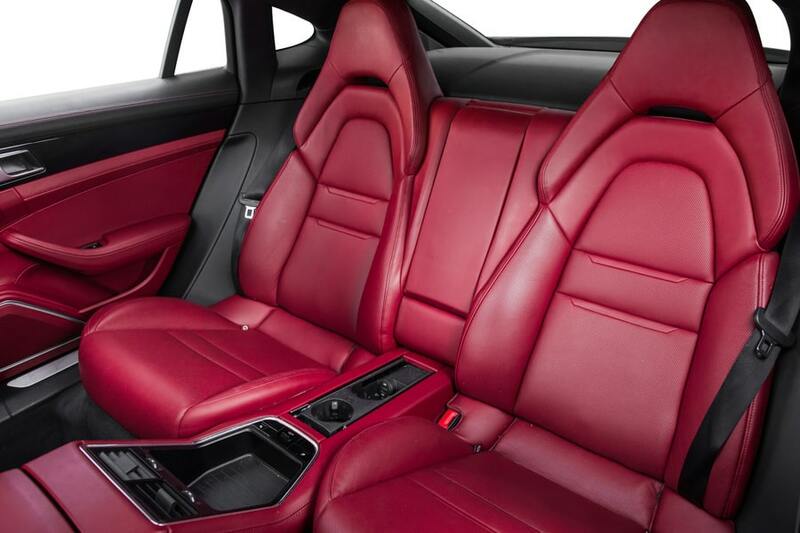 As you’d expect from any fine Porsche, the Panamera features lush ventilated leather seats that coddle drivers and passengers. 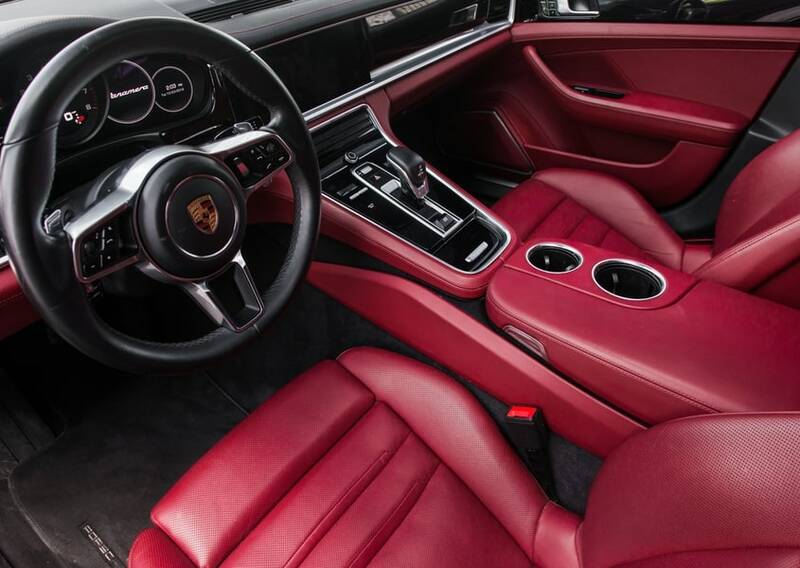 When it comes to infotainment, the Panamera sports a 10-speaker sound system and Apple CarPlay. 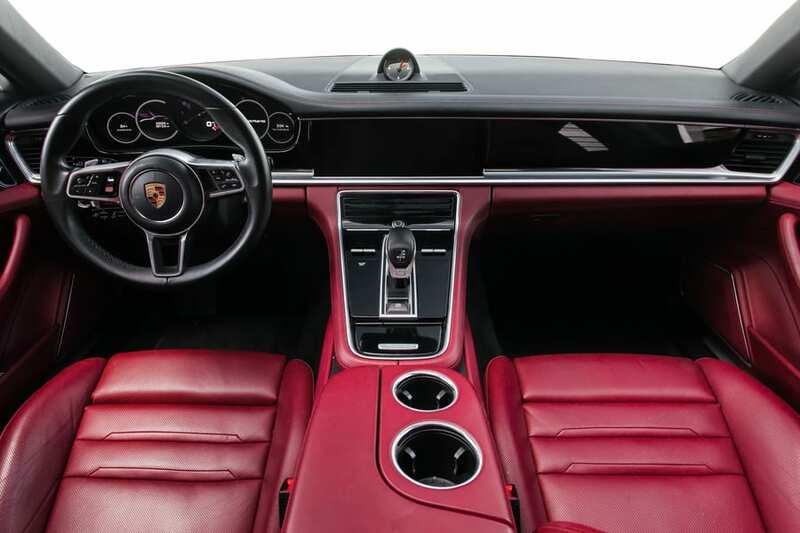 Furthermore, Porsche Communication Management delivers excellent turn-by-turn GPS navigation to simplify commutes. 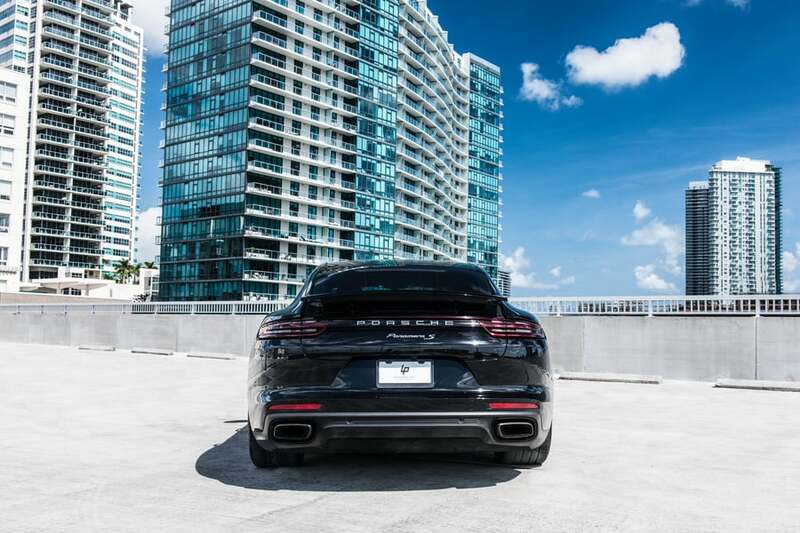 The Porsche InnoDrive system found on every Panamera makes avoiding ugly crashes a walk in the park. InnoDrive’s active cruise control and Traffic Jam Assist technology allow drivers to keep passengers safe on congested roads during rush hour. 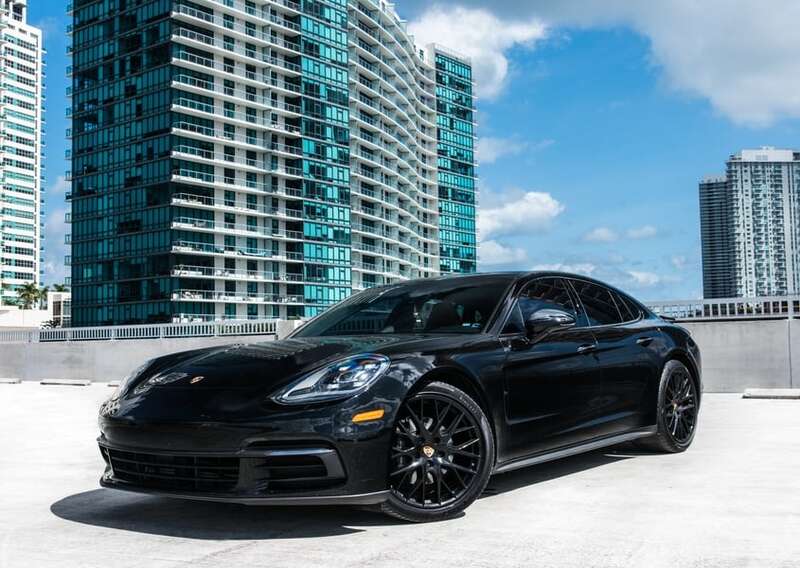 Without a doubt, a Porsche Panamera for rent is the best way to experience Miami in style. 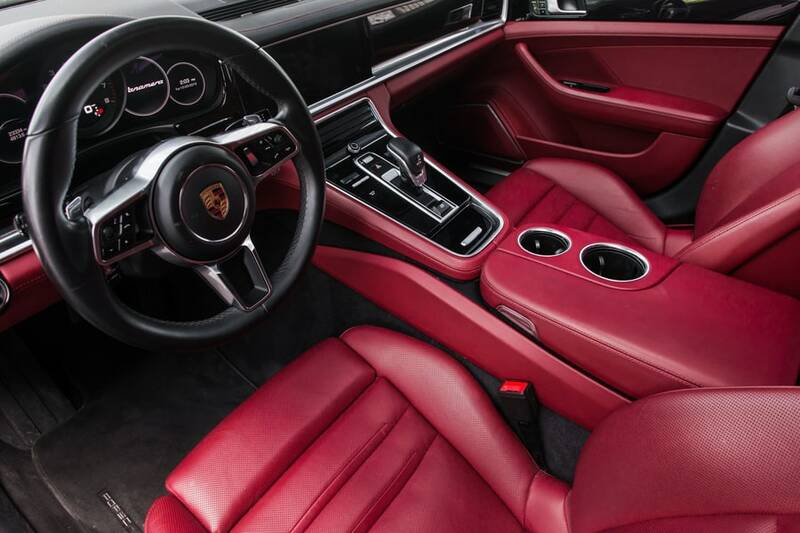 Call us today to reserve your Porsche Pamanera rental in Miami before they’re all spoken for! 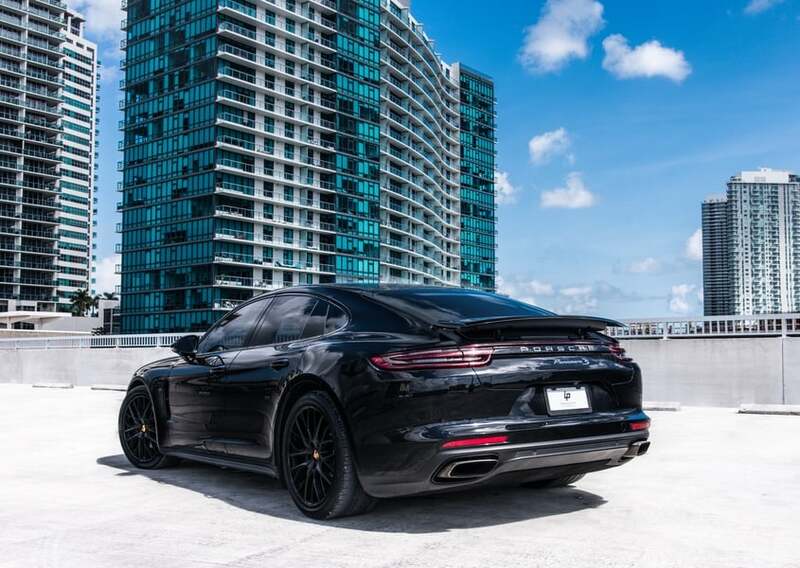 To reserve the Porsche Panamera luxury sedan in Miami or South Florida, call (786) 441-7392.